Dante Hutchinson, Lucky Scooters am team rider, released this edit for Lucky a while back and boy did this thing take off. It is currently sitting pretty at 150,000 views, which is just awesome! This kid is a shredder in every sense of the word and these videos that he produces are very high quality, which is always good to have! I can't wait to see where this little guy's at with riding when he turns 18 because right now his potential is through the roof. If you've never seen this edit, you're in for a treat and if you have, it's definitely worth a second watch. Check it out and enjoy! 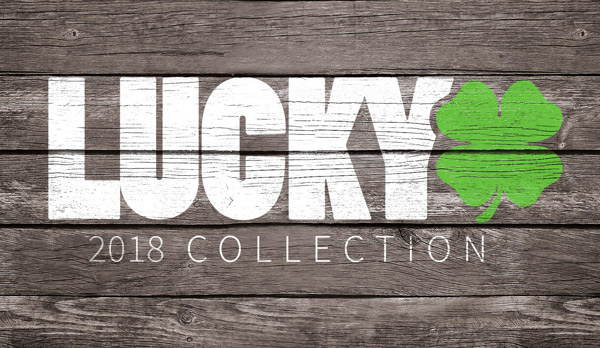 If you haven't already, be sure to check out Lucky's brakes!